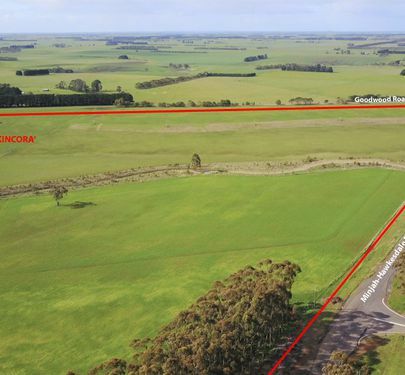 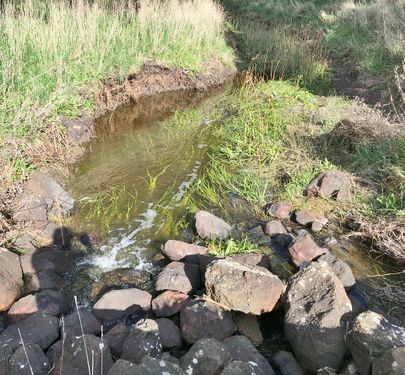 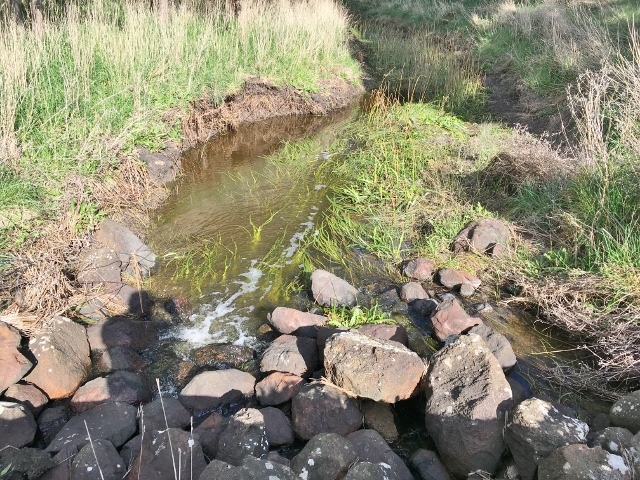 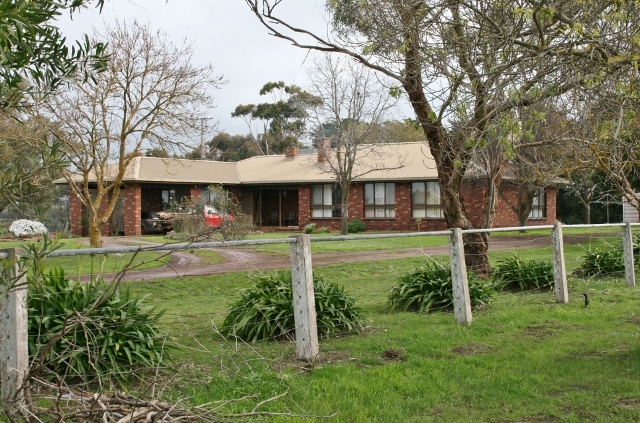 A most attractive undulating grazing property with high volcanic ground to superb clean flats with the tree lined Lochaber Creek running through the middle of the property, offers prime summer grazing flats with outstanding various Gum and Cypress shelter plantations established throughout this picturesque property. 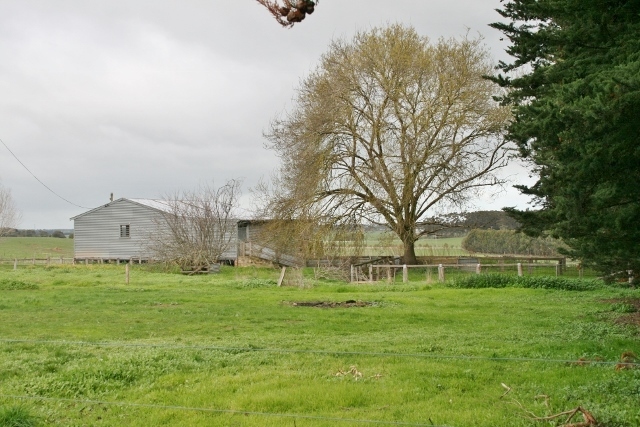 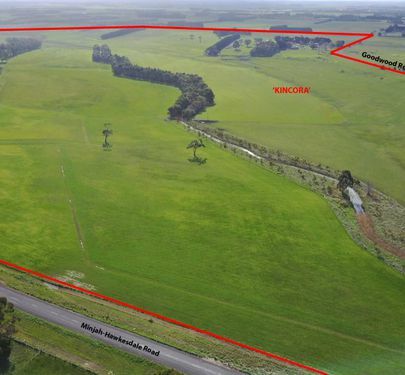 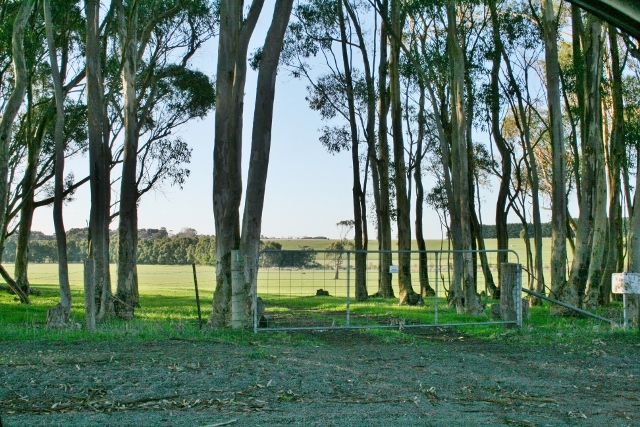 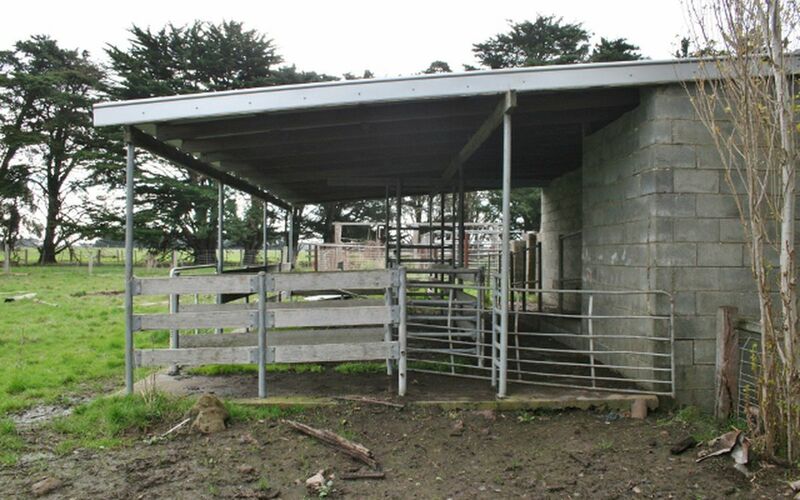 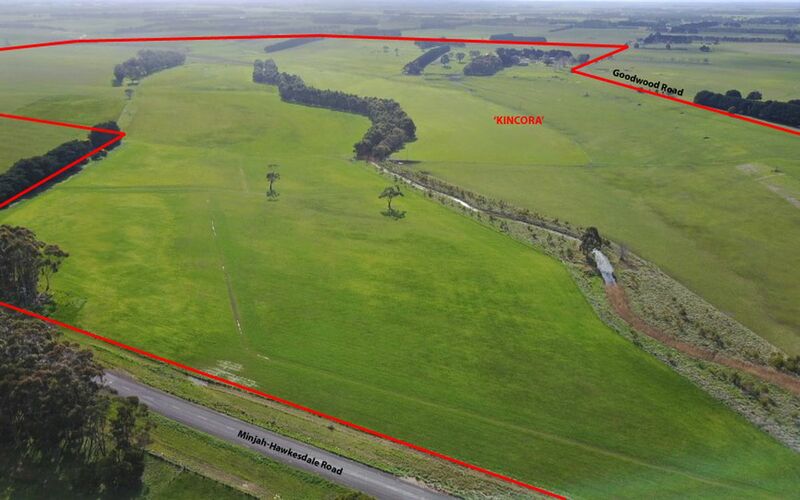 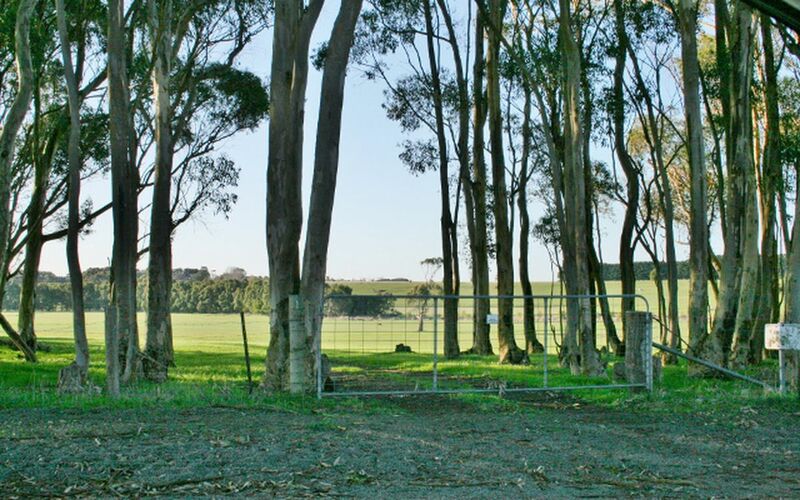 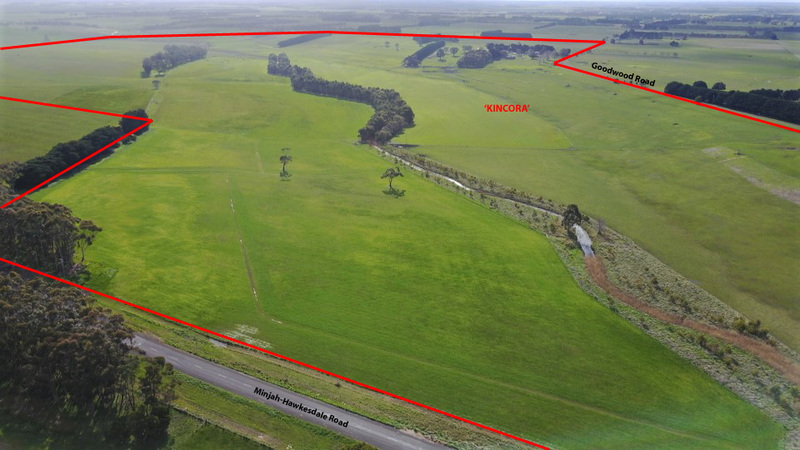 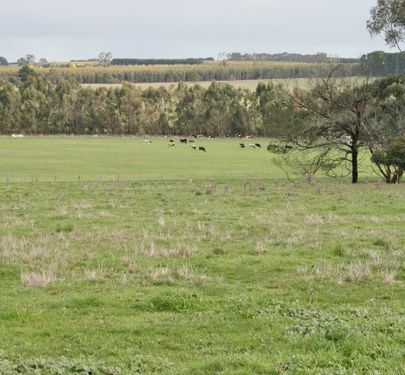 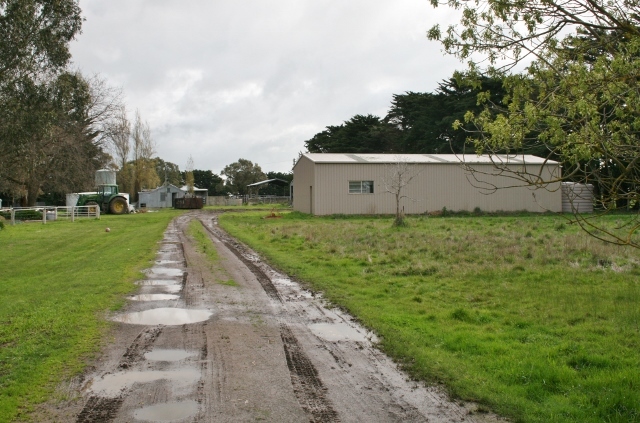 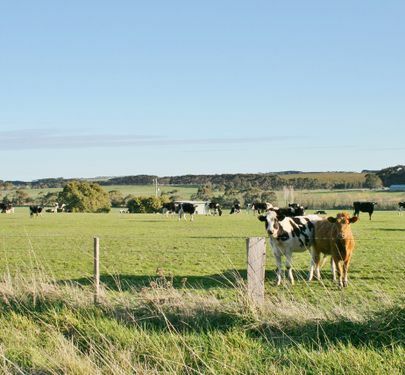 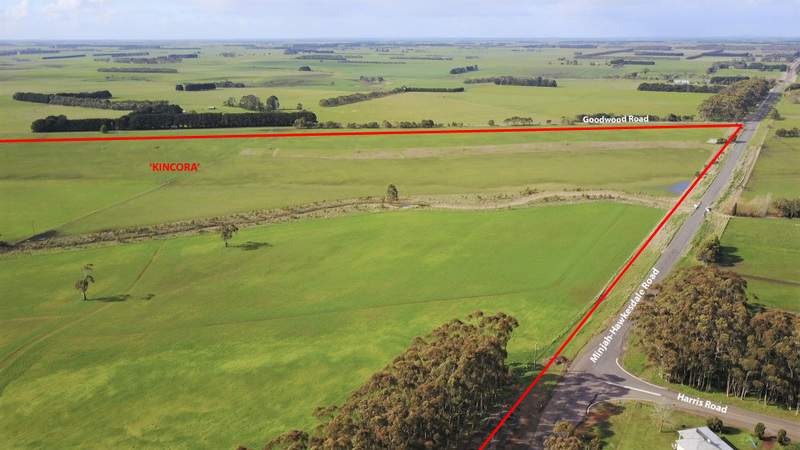 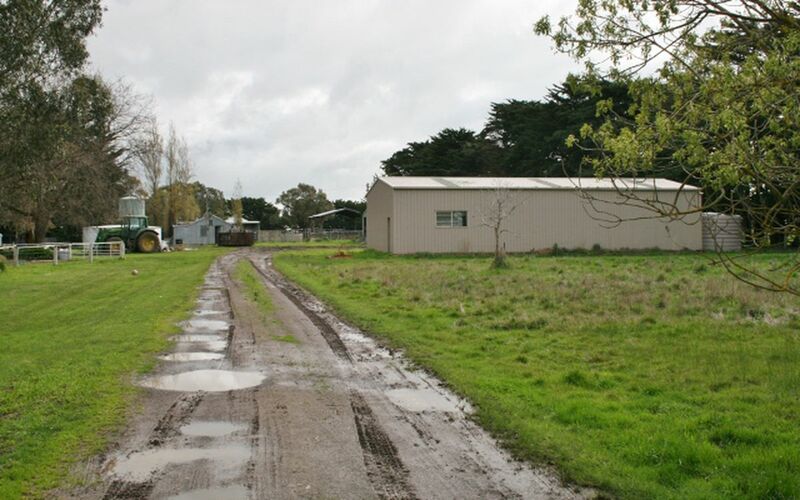 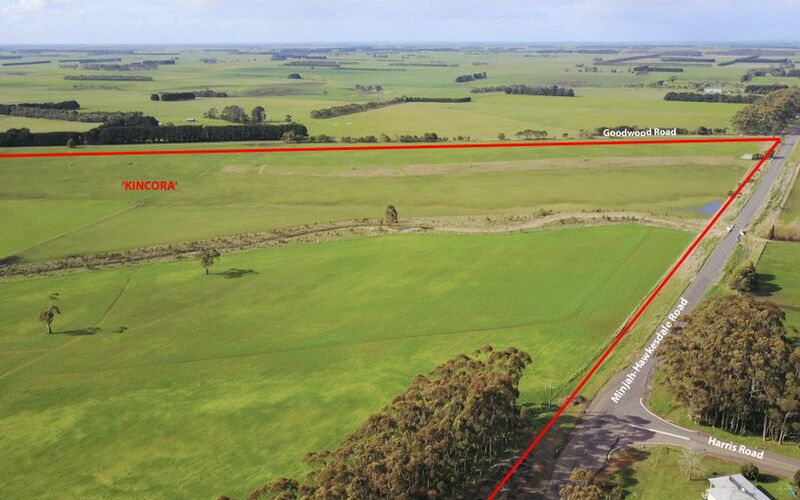 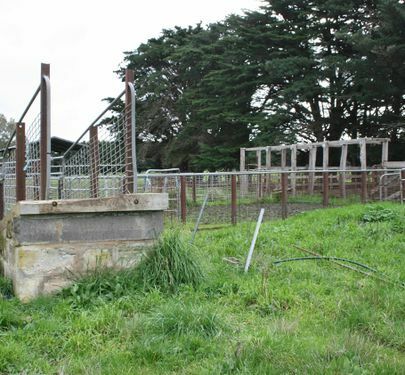 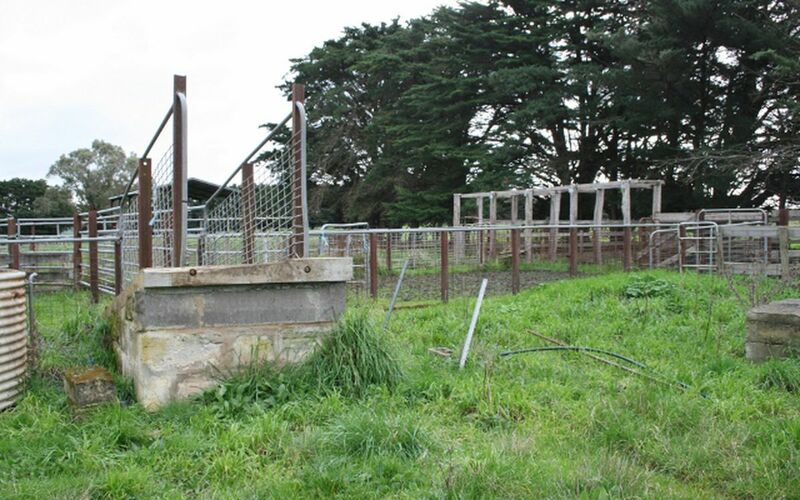 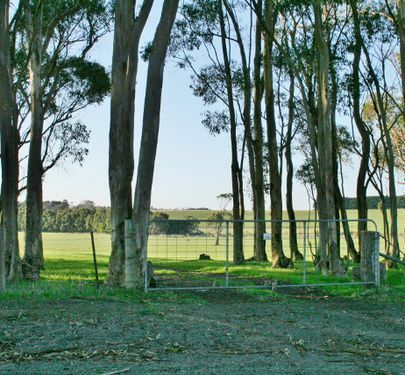 There are 13 well fenced subdivisional paddocks with boundary and internal electric fencing. 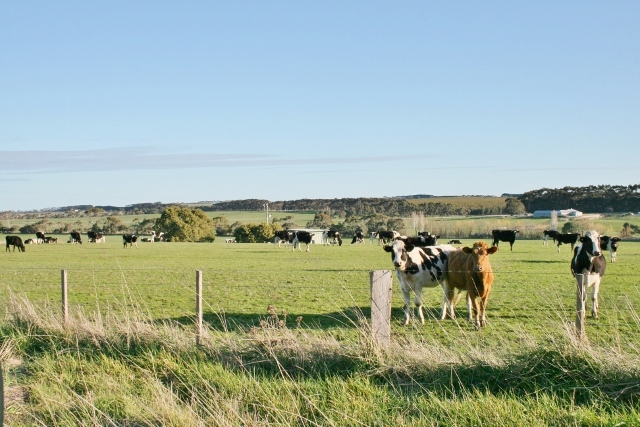 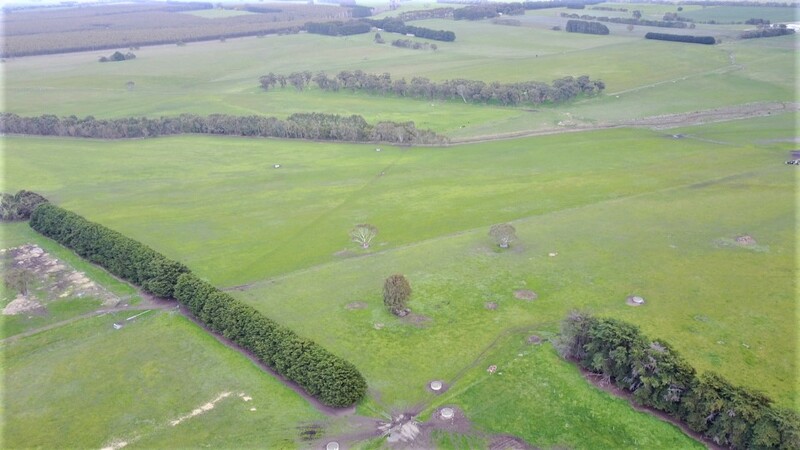 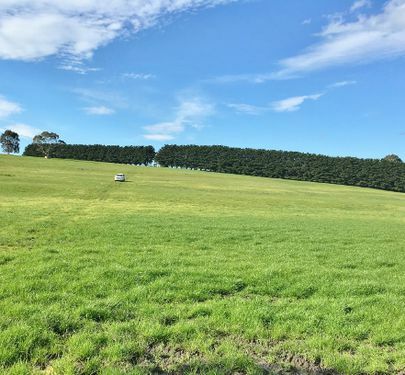 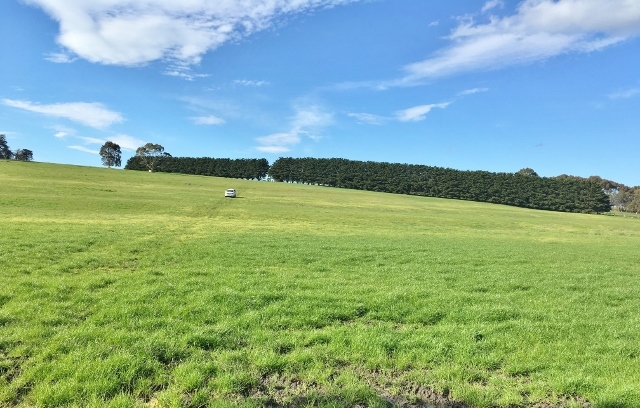 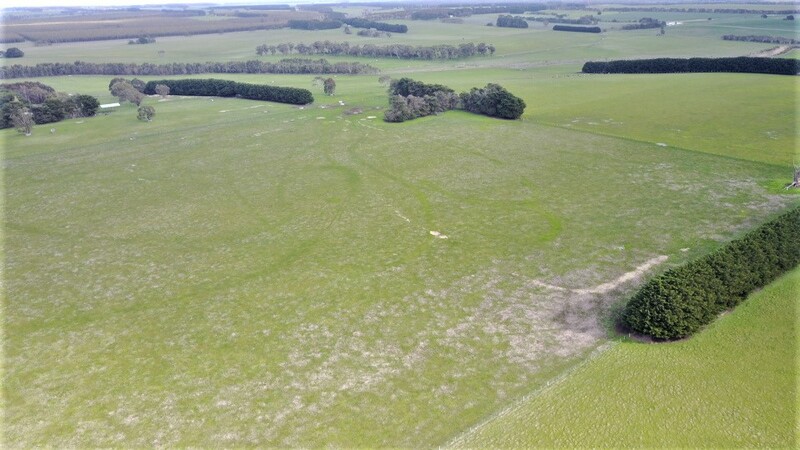 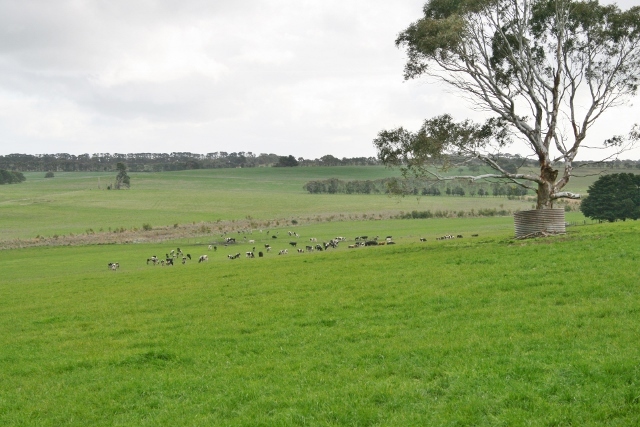 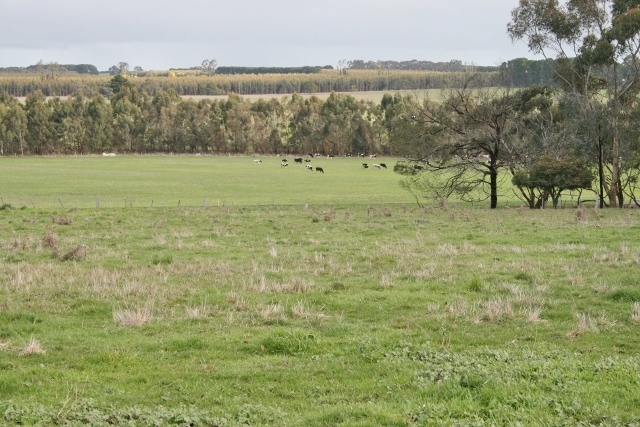 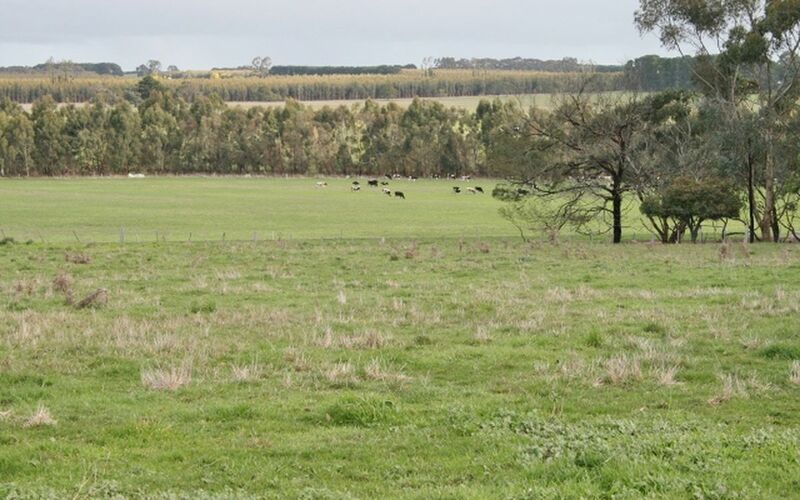 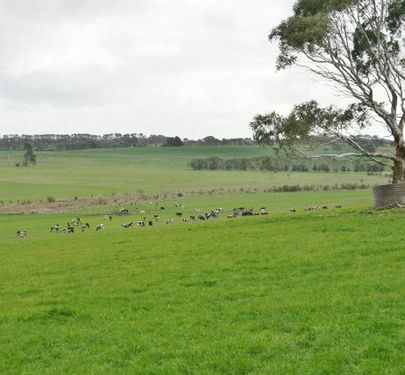 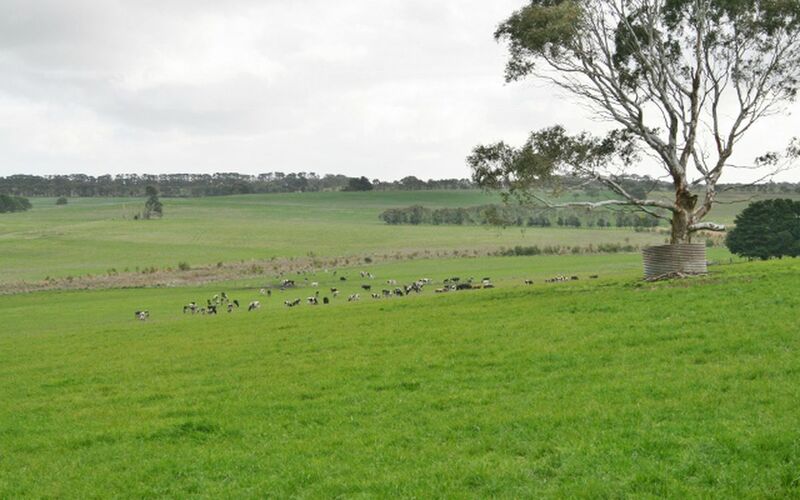 Large proportion of the paddocks have recently been re-sown to pasture with 34 ton of fertilizer spread. 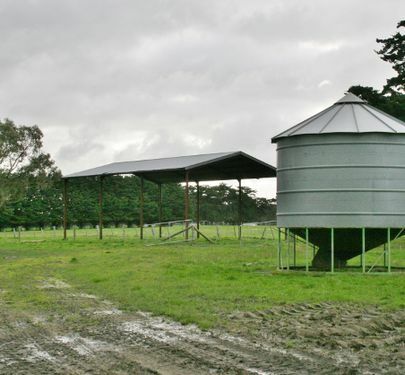 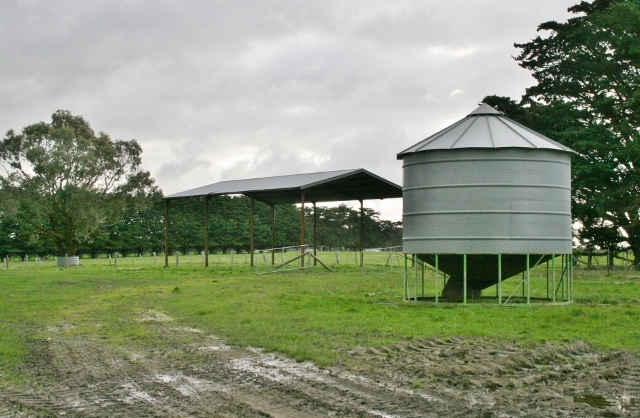 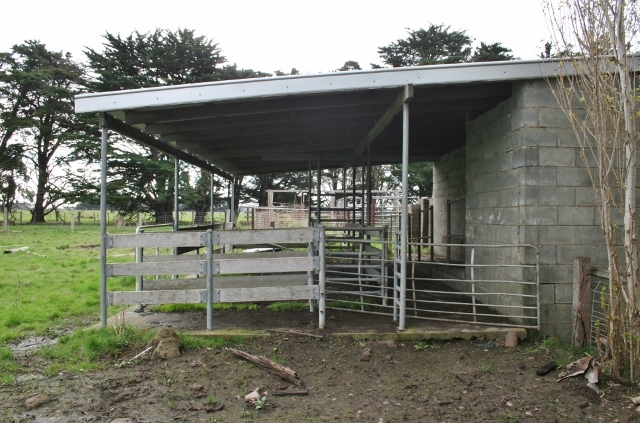 All paddock troughs are watered from bore / electric fencing. 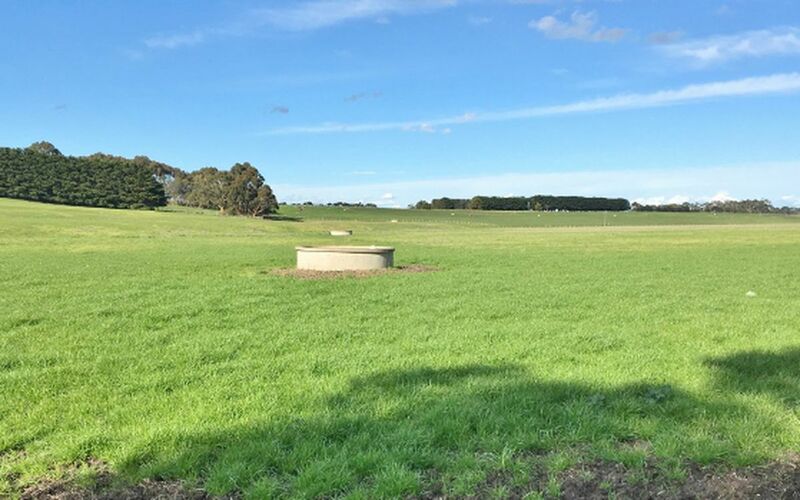 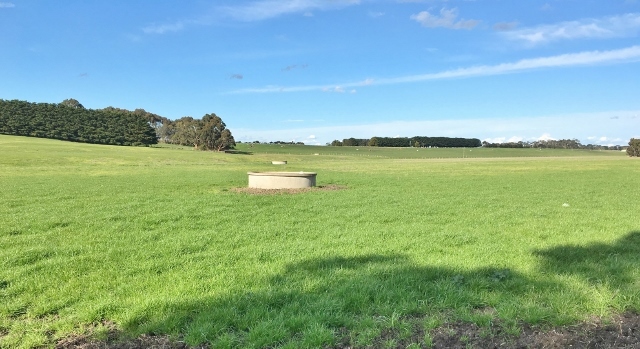 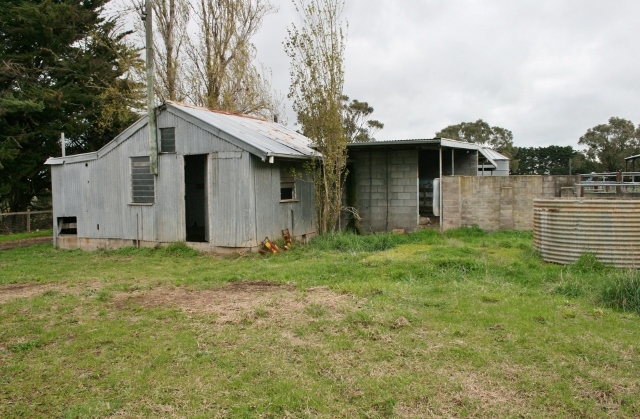 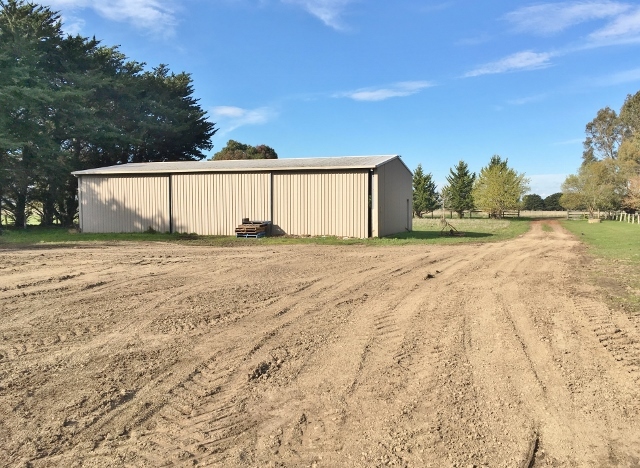 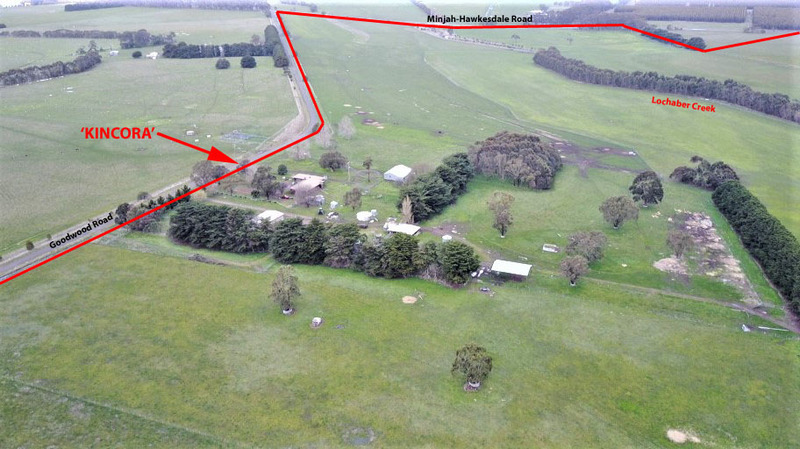 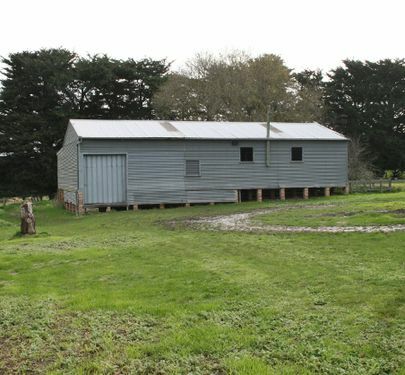 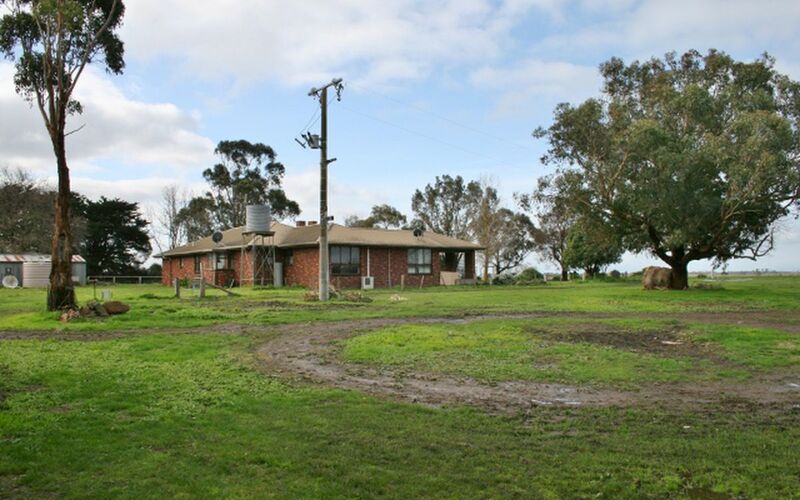 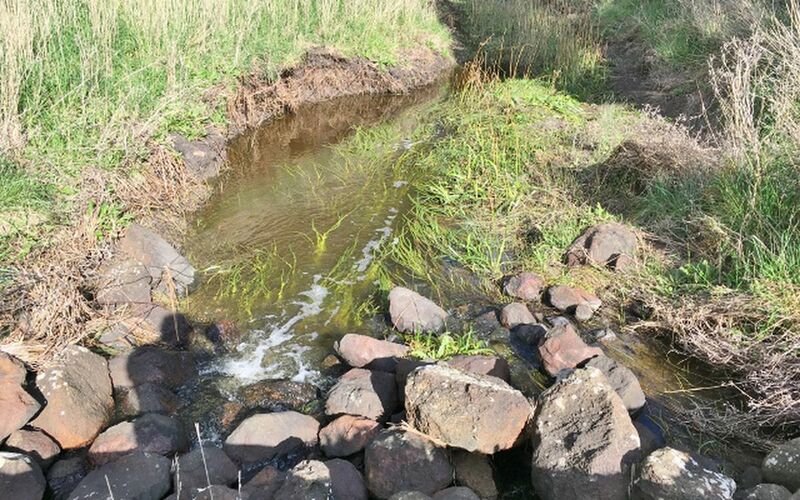 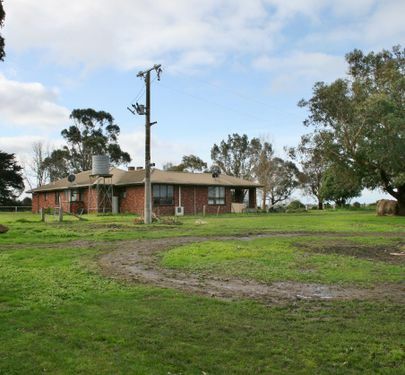 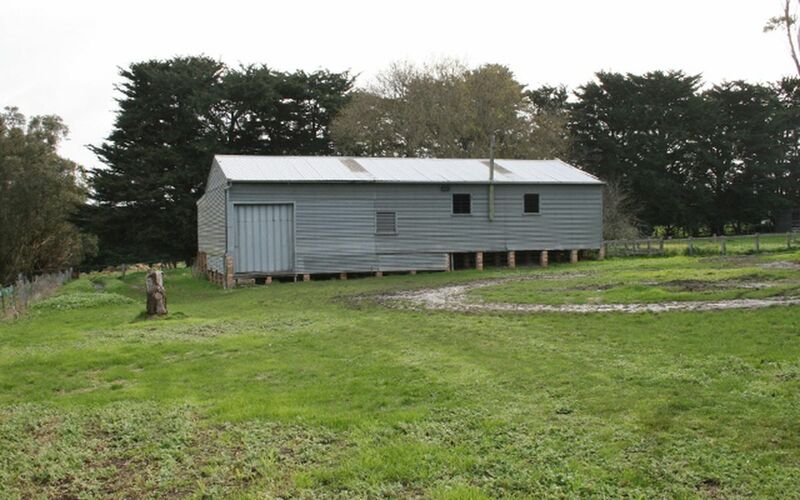 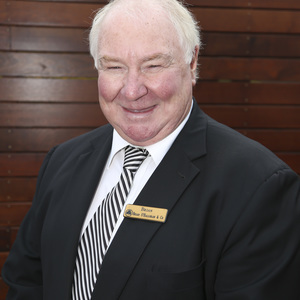 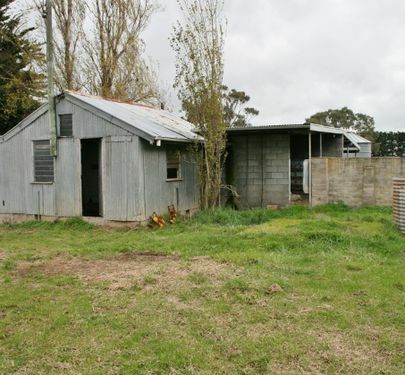 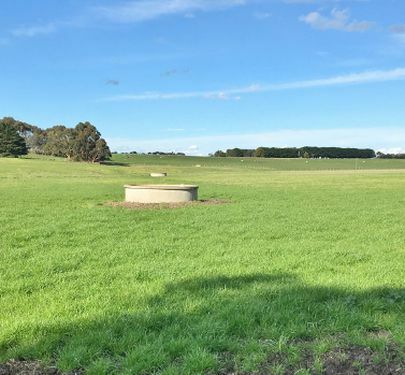 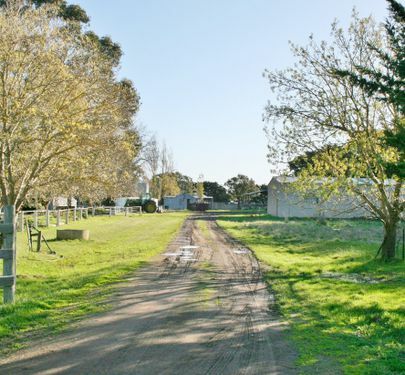 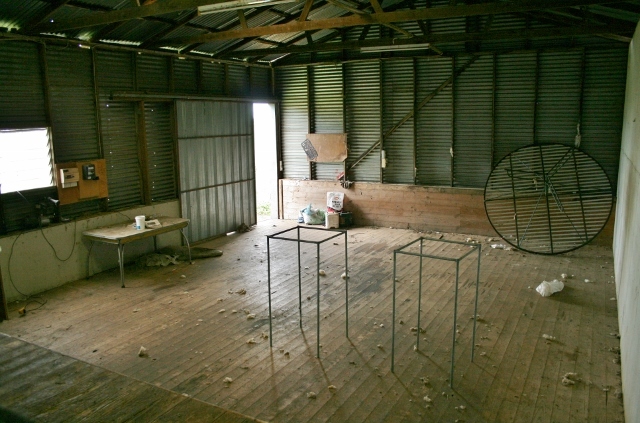 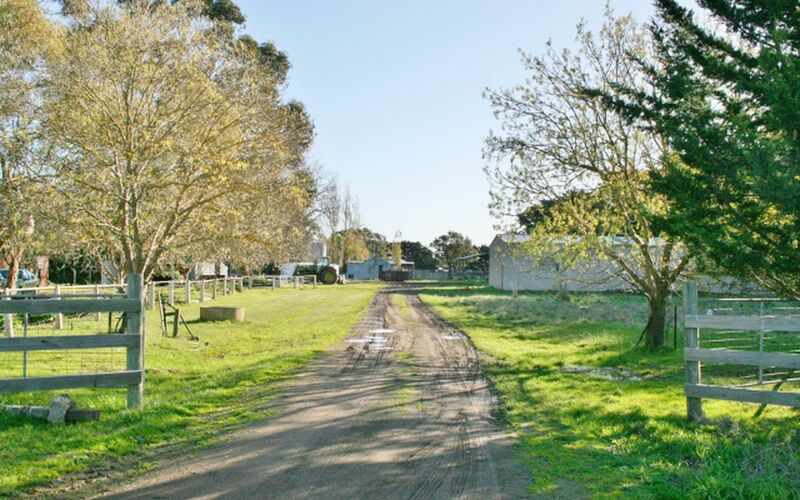 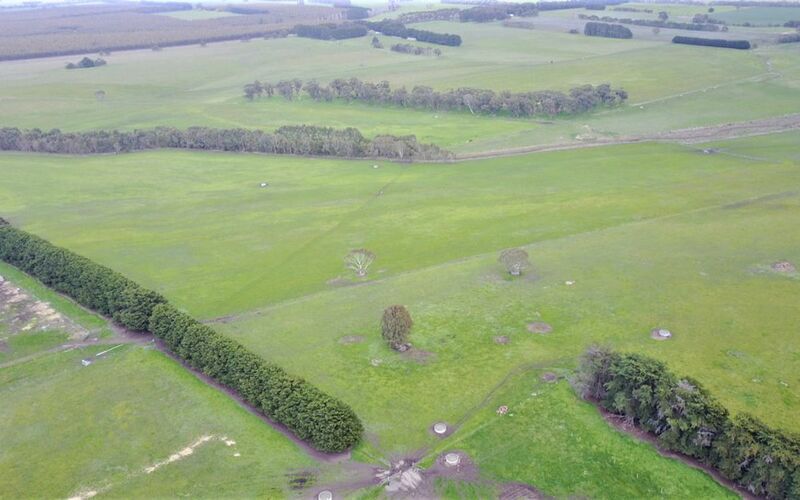 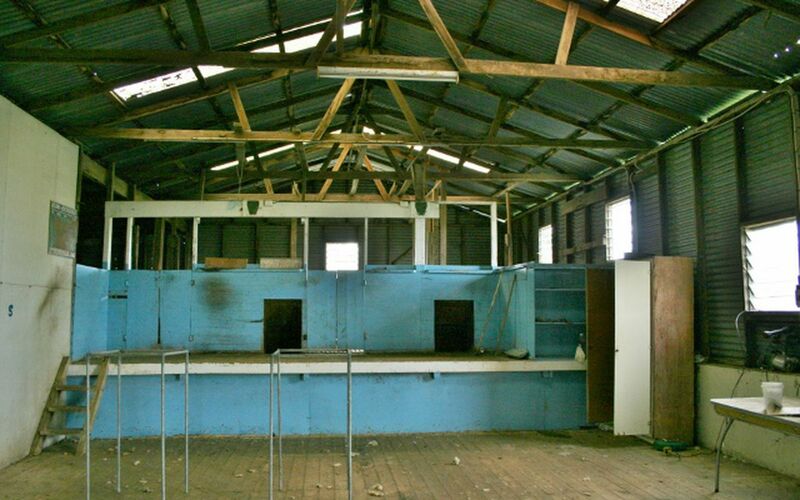 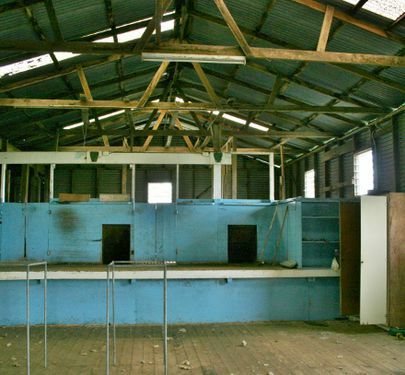 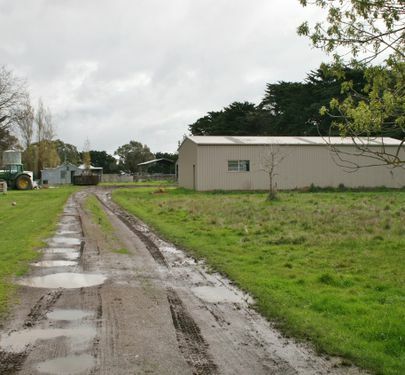 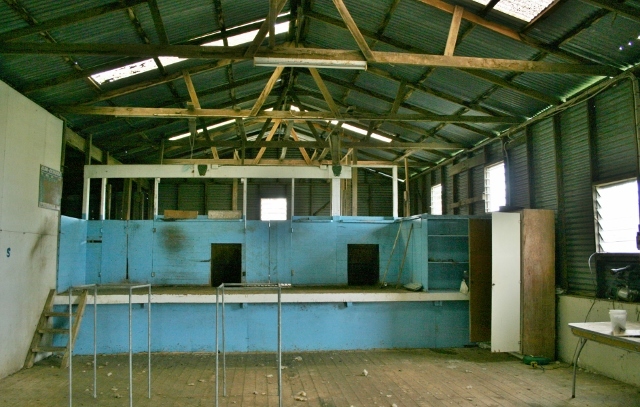 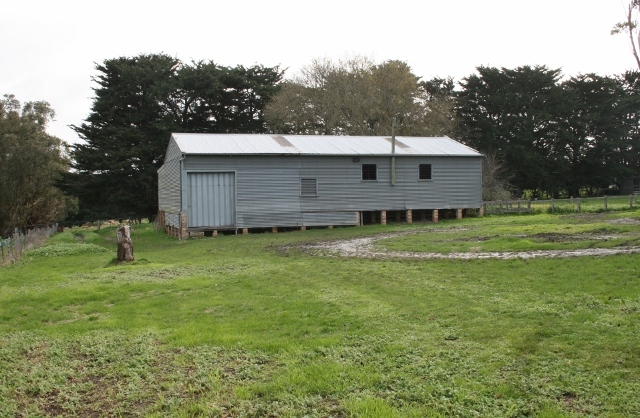 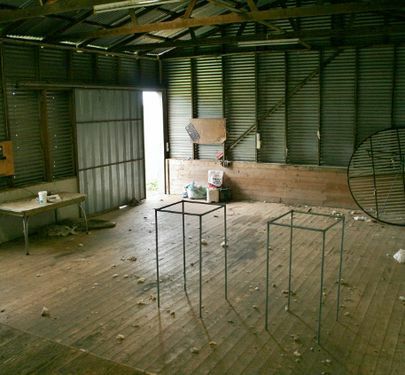 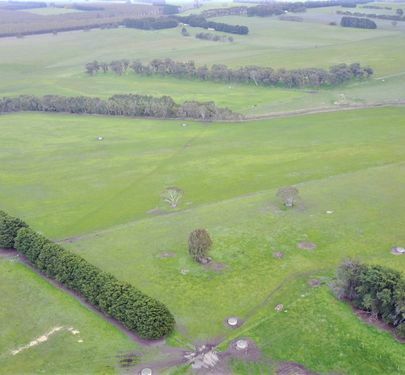 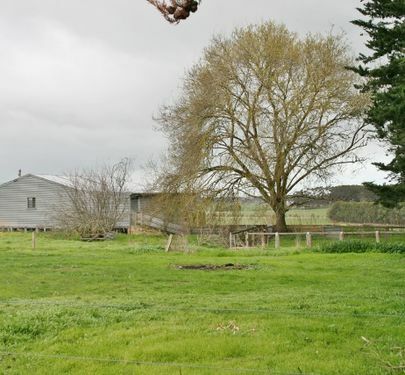 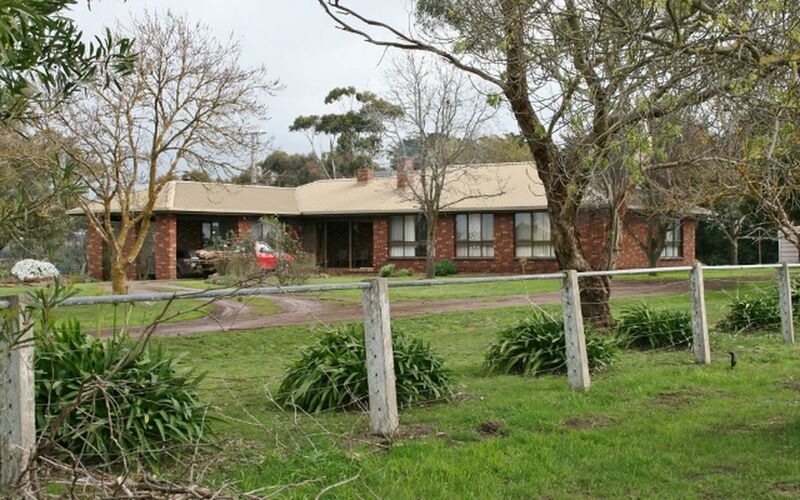 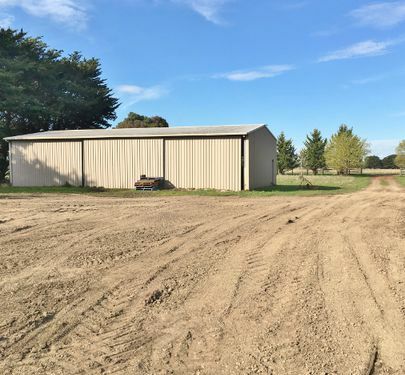 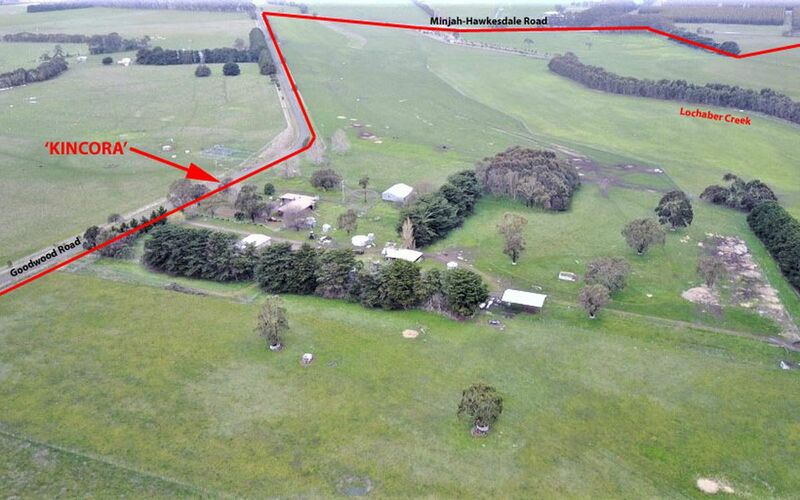 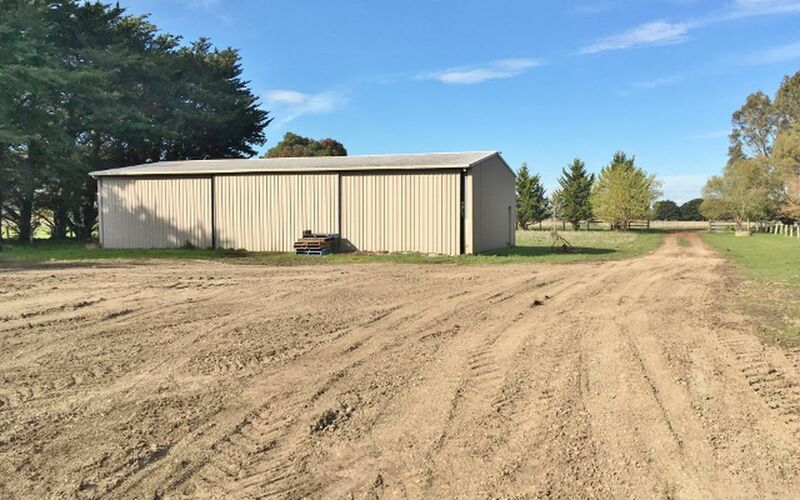 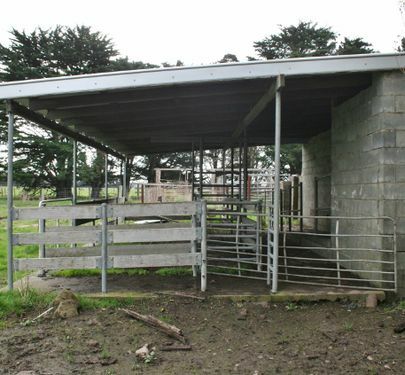 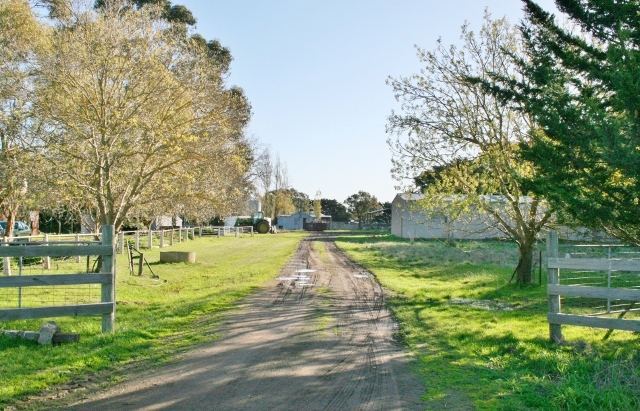 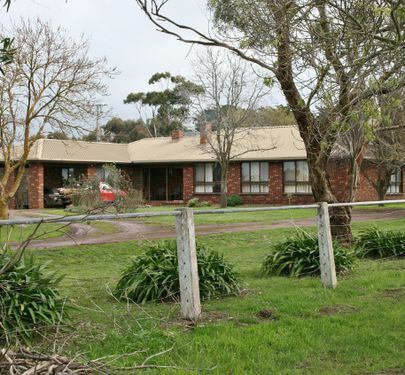 Improvements consist of a 4 bedroom, 2 bathroom brick home, shearing shed and yards, large lock up machinery shed, hay shed plus other sundry shedding. 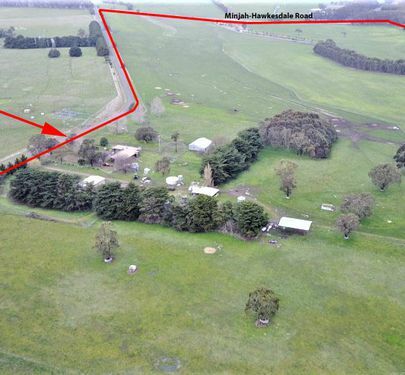 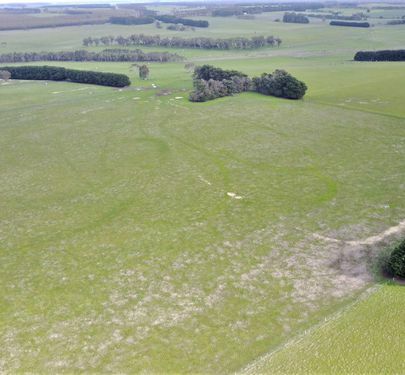 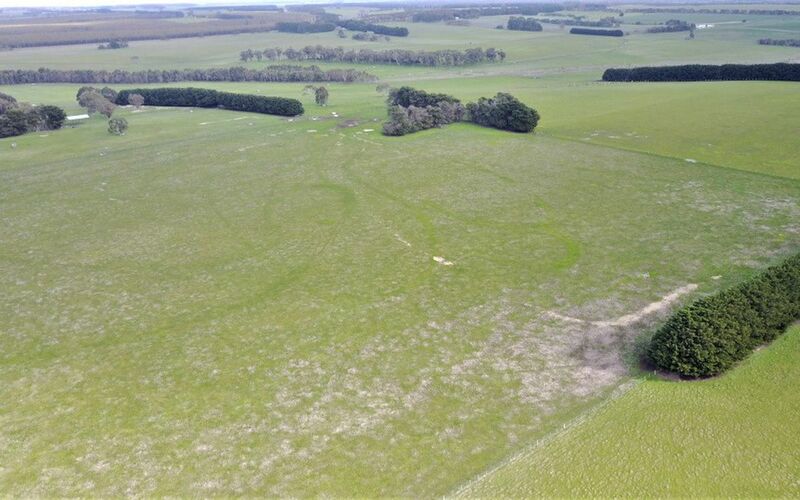 Please note the Vendors will harvest hay on the property prior to settlement so have allowed for a longer term settlement of either 90 / 120 days for regrowth.